Home »Announcements»Festival Annual Report is out! 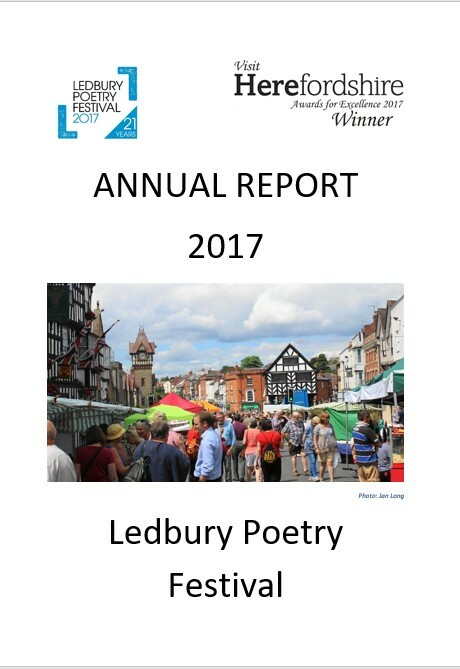 Read all about Ledbury Poetry Festival in 2017. ← Previous Previous post: 2018 Festival Press Release!